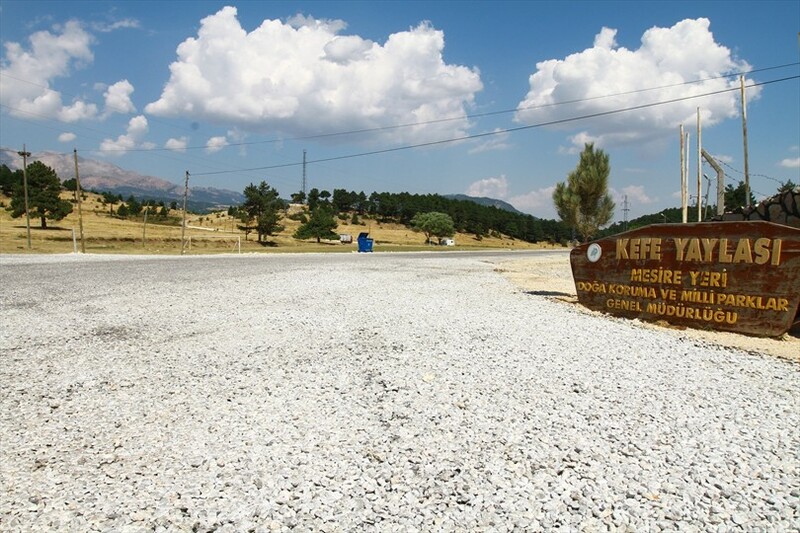 In order to increase the spring tourism in the region, Denizli Metropolitan Municipality has completely renewed the road to Kefe Plateau. 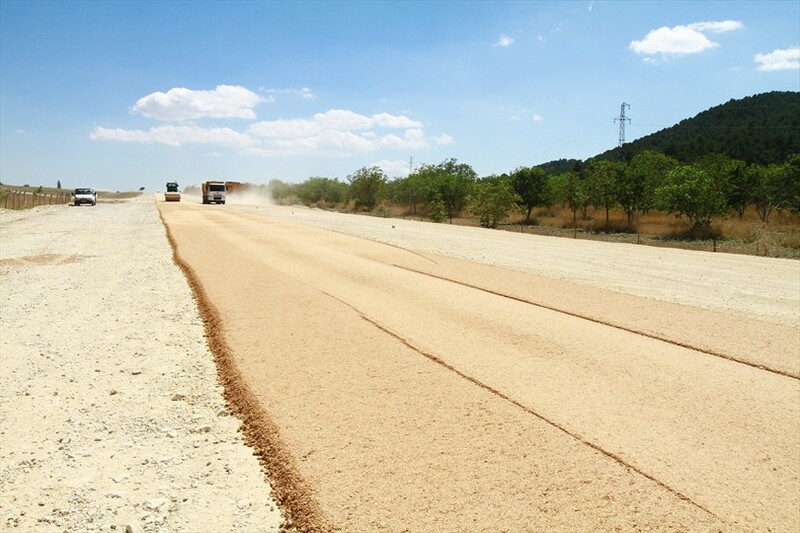 Noted by the Mayor of Denizli Metropolitan Municipality Osman Zolan during his visits in the districts, the road to Kefe Plateau in Serinhisar district was renewed by asphalt by the Civil Services Department of Denizli Metropolitan Municipality. While visiting step by step the districts Mayor Zolan was describing the achievements of metropolitan as well as he was listening to the people's demands and what are their needs. People from Yatağan asked for renewing the road to Kefe Plateau, which is a very important place for the local tourism. 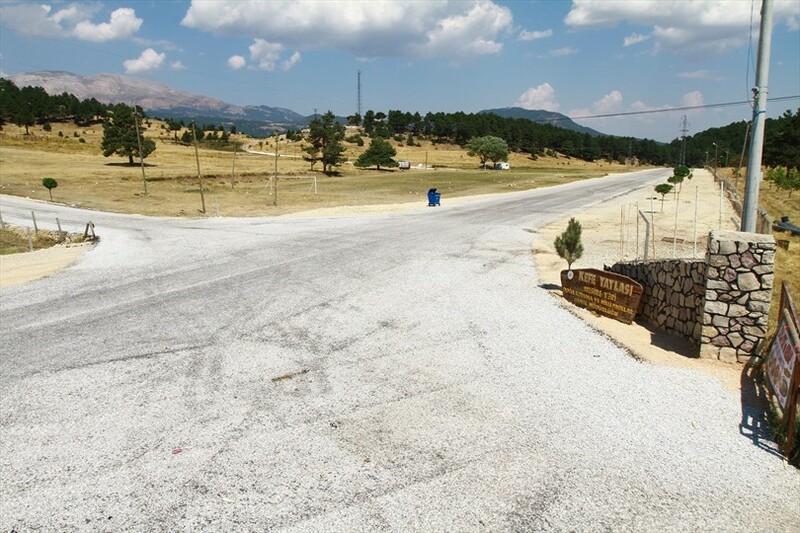 Soon the Mayor of Denizli Metropolitan Municipality Osman Zolan has begun the renewing works on the road to Kefe Plateau which is one of the most important centers of mountain tourism. 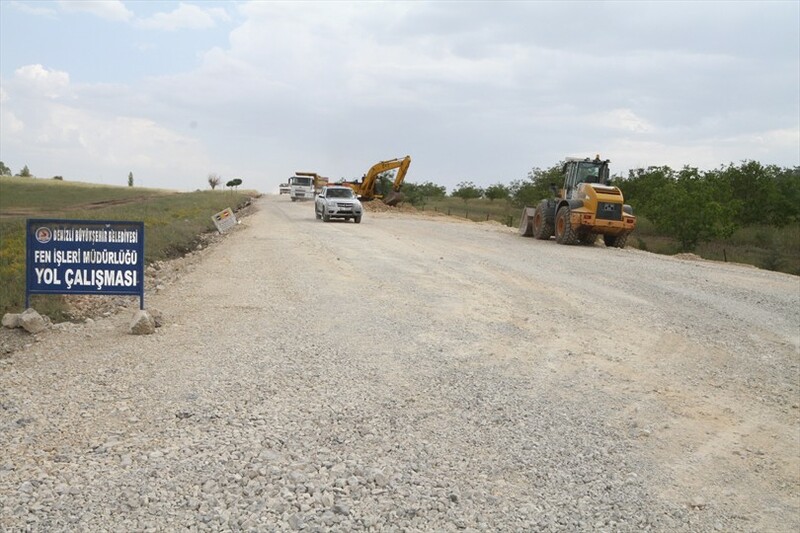 The 10 meter wide road to Kefe Plateau was widened and renewed by asphalt from the basis and then was offered to citizens. On the other hand Denizli Metropolitan Municipality continues the asphalting works on different other roads which need renovation. 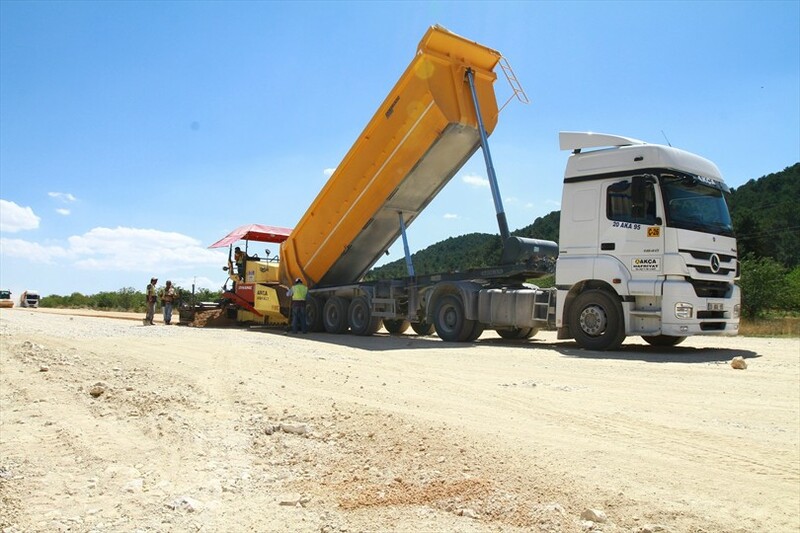 In this context recently were asphalted the 1.5 kilometer road between Yatağan-Kuyucak, 4.5 kilometer road between Serinhisar-Yatağan, 5 kilometer road between Karahöyük-Ucarı neighborhood, 9 kilometer road between Acıpayam-Mevlütler neighborhood and 1 kilometer road between Gedikli neighborhood - Acıpayam in Acıpayam and Serinhisar districts. 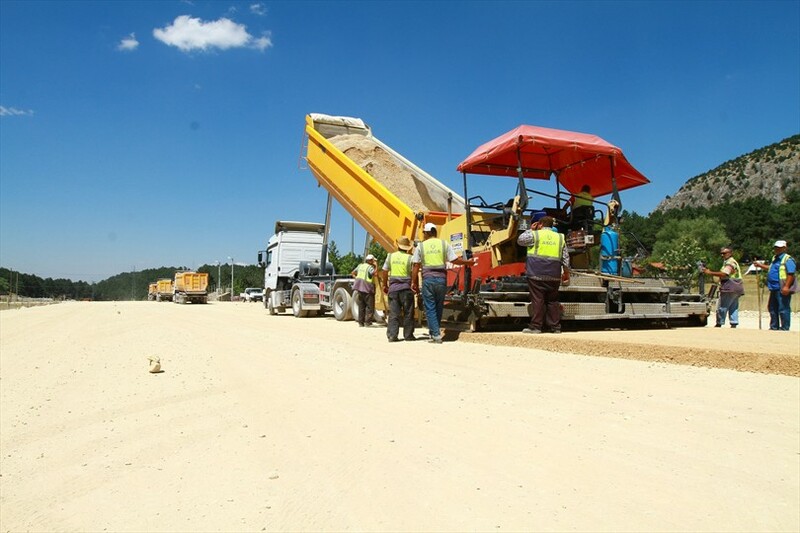 Besides these, the Akalan junction in Akalan neighborhood depending on Acıpayam district was arranged and were carried out 850-meter asphalt works of 25 meters wide.